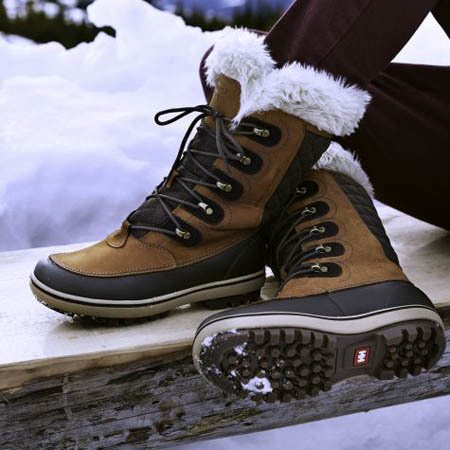 Founded in 1877 Helly Hansen makes rugged, warm and waterproof skiwear and sailing wear for men, women and kids. 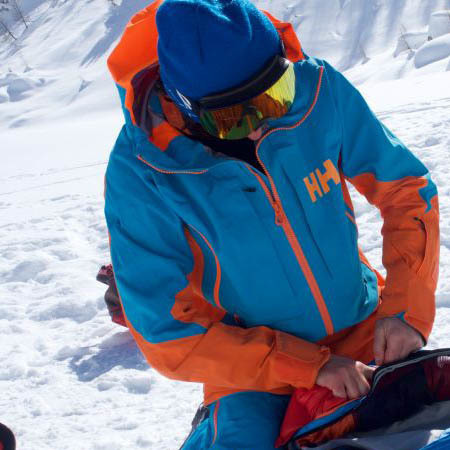 Larry Adler Ski and Outdoor is an authorised Australian Helly Hansen stockist. 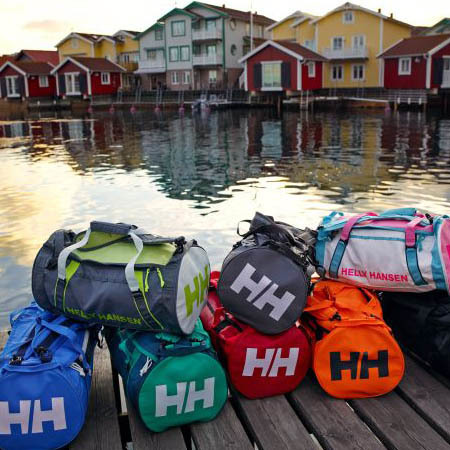 Buy online or visit the Helly Hansen skiwear section in our Sydney stores or – if you’re visiting the NSW high country – drop into our Jindabyne store. 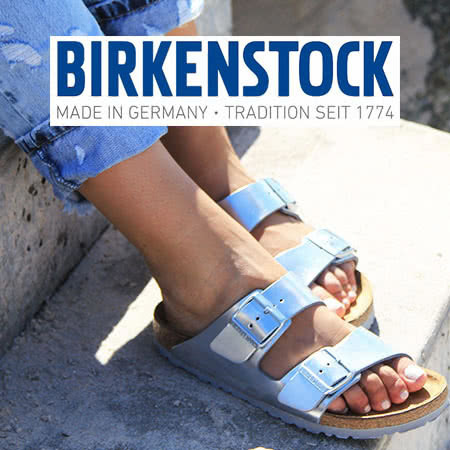 We deliver right across Australia, New Zealand and the rest of the world. 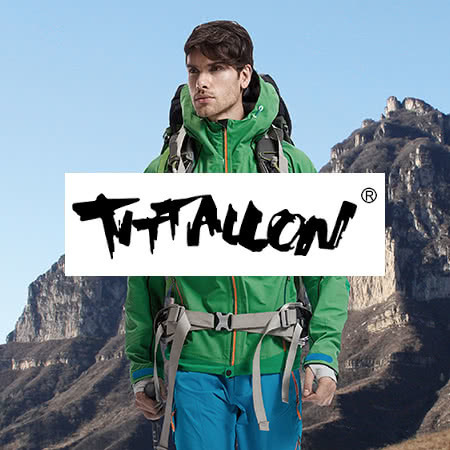 Looking for specific Helly Hansen clothing, footwear or accessories that you can’t see online? Just ask us using our online chat in the bottom right hand corner, or call our team on 1800-ADLER.